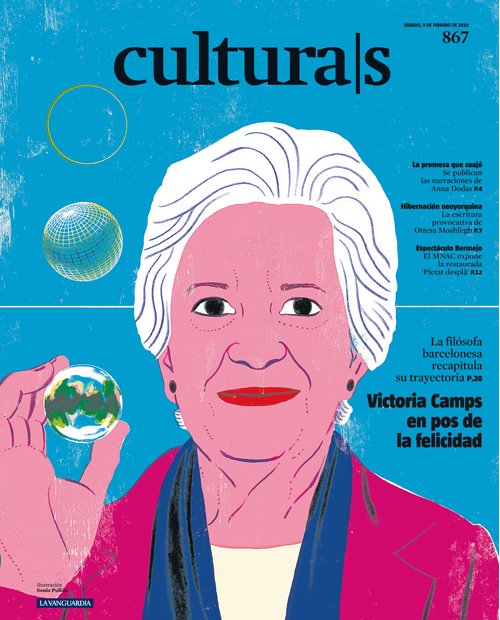 Cover for the Culture/s supplement of La Vanguardia . “Victoria Camps, in pursuit of happiness”. I was especially impressed by the phrase they use as the headline of the interview: “Ethical commitment is always subversive”.